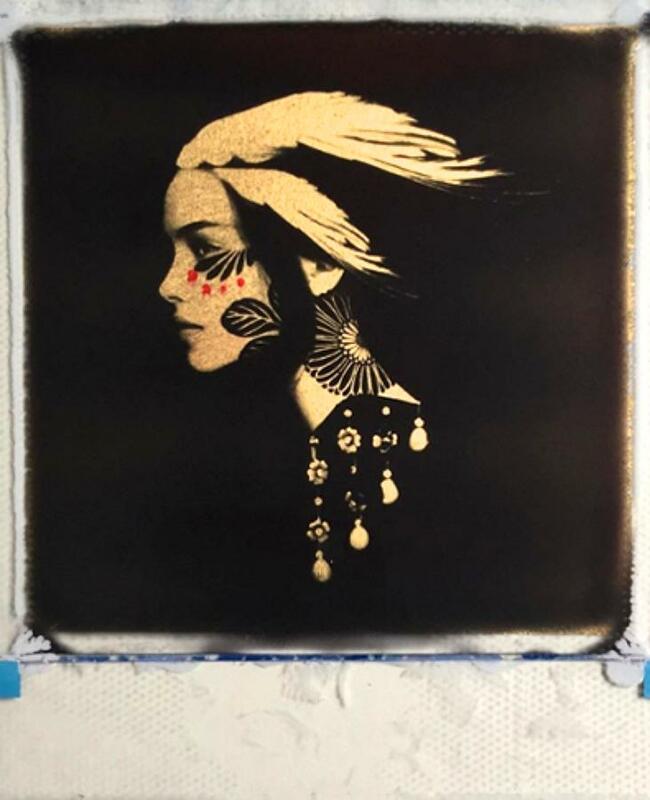 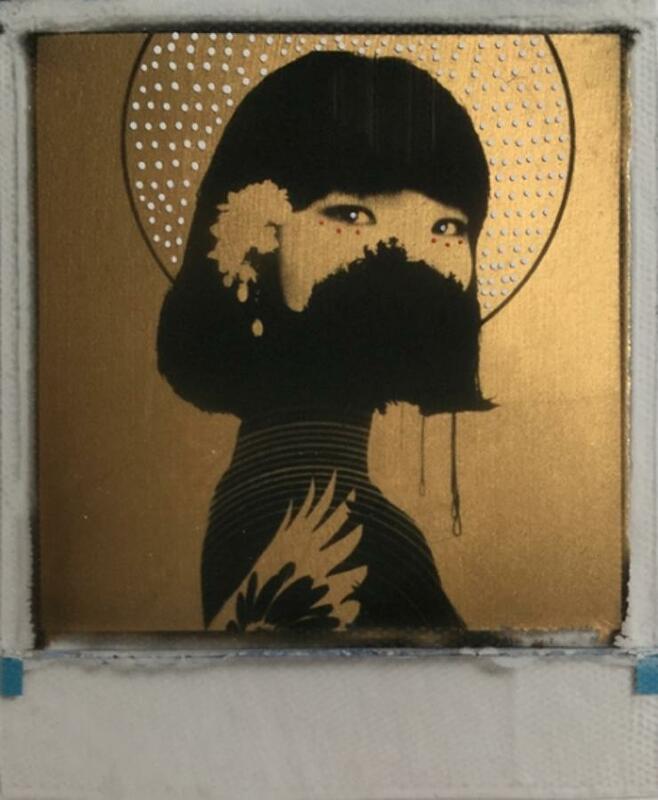 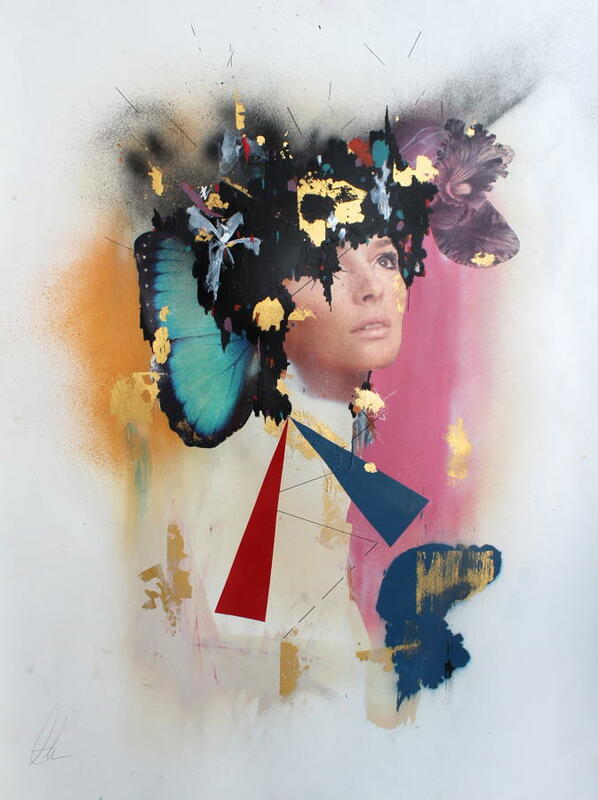 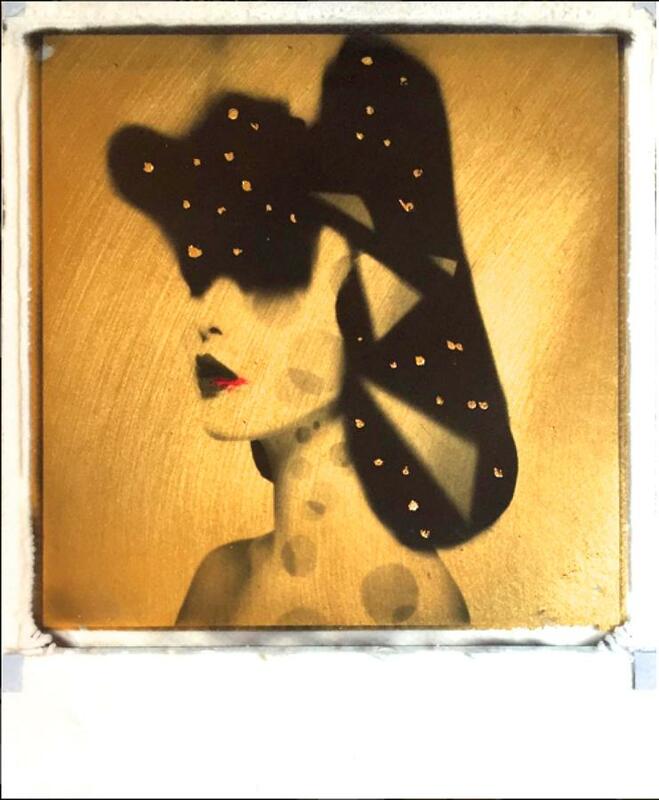 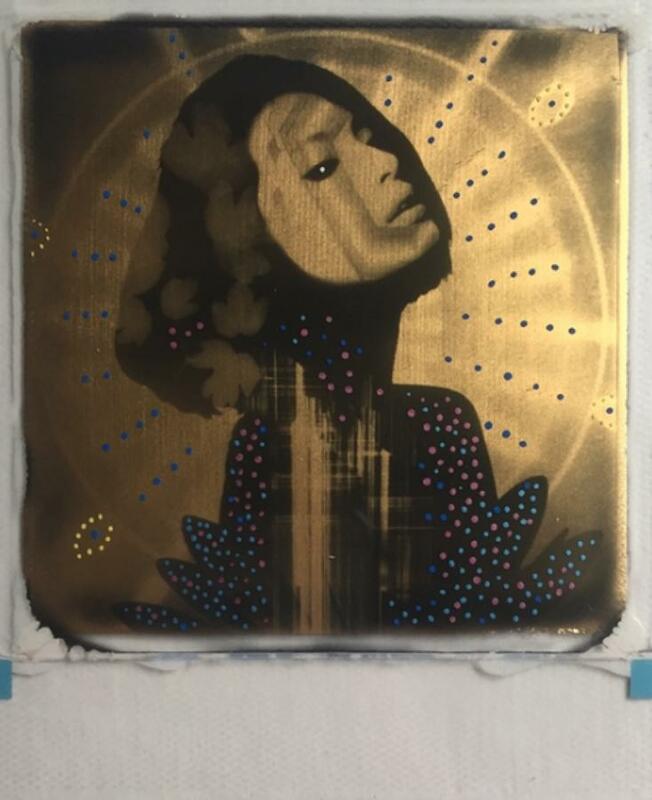 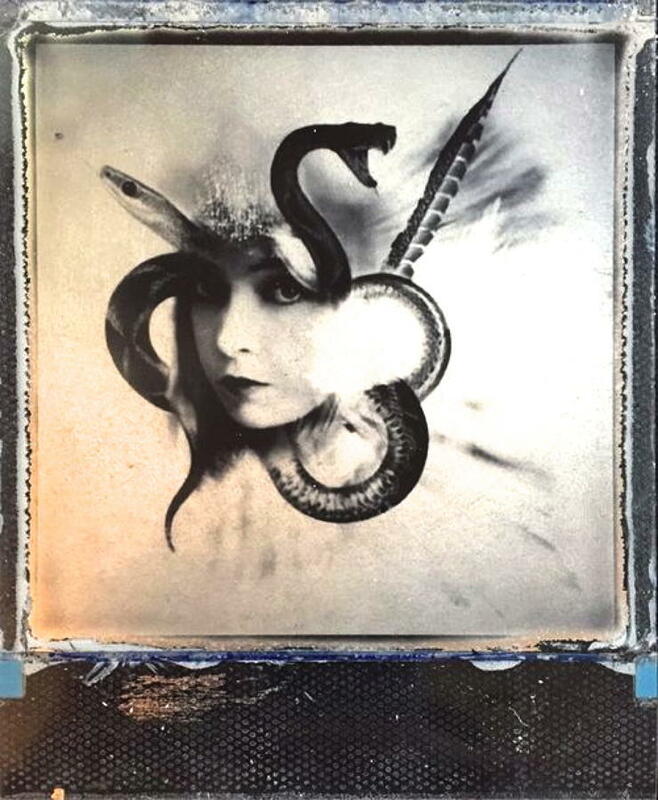 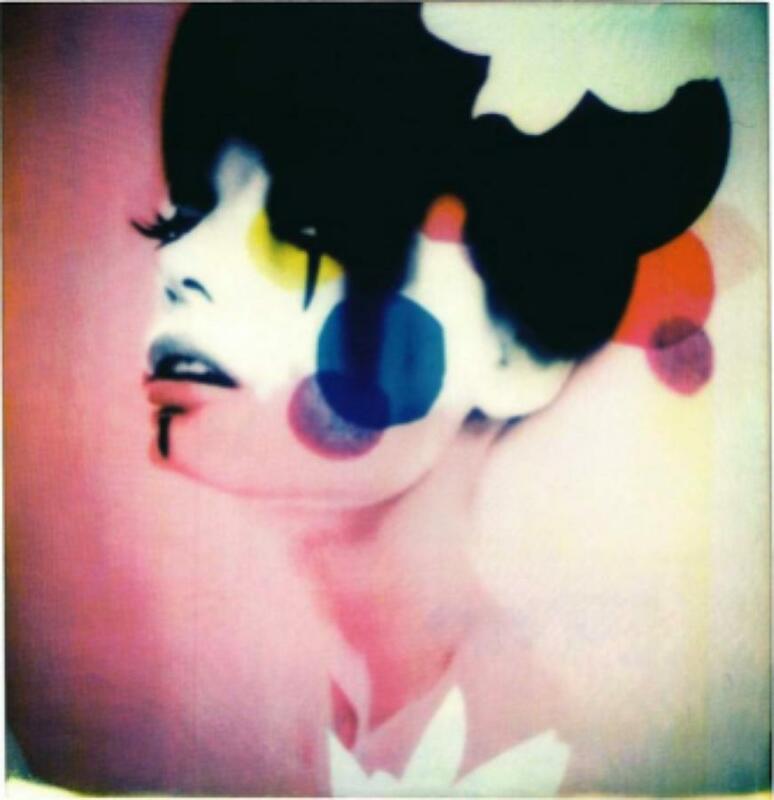 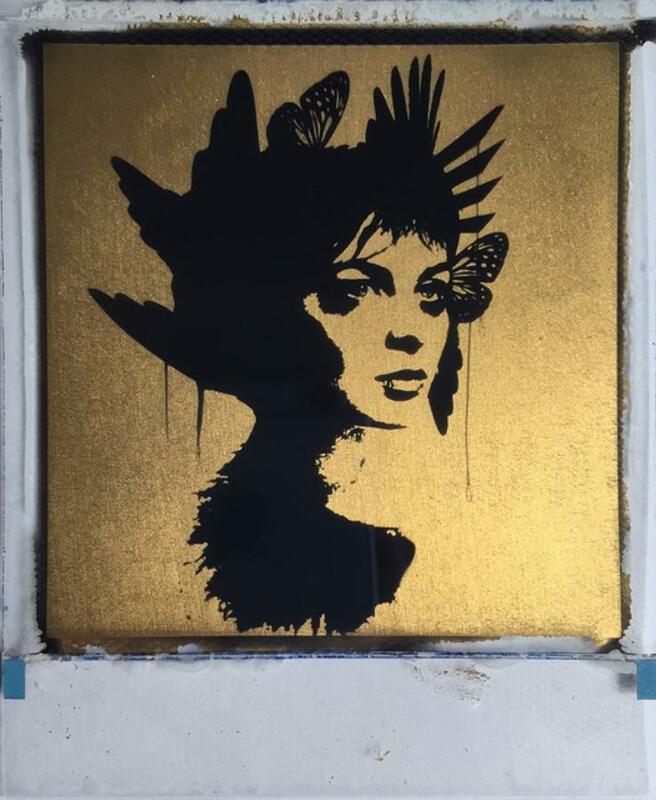 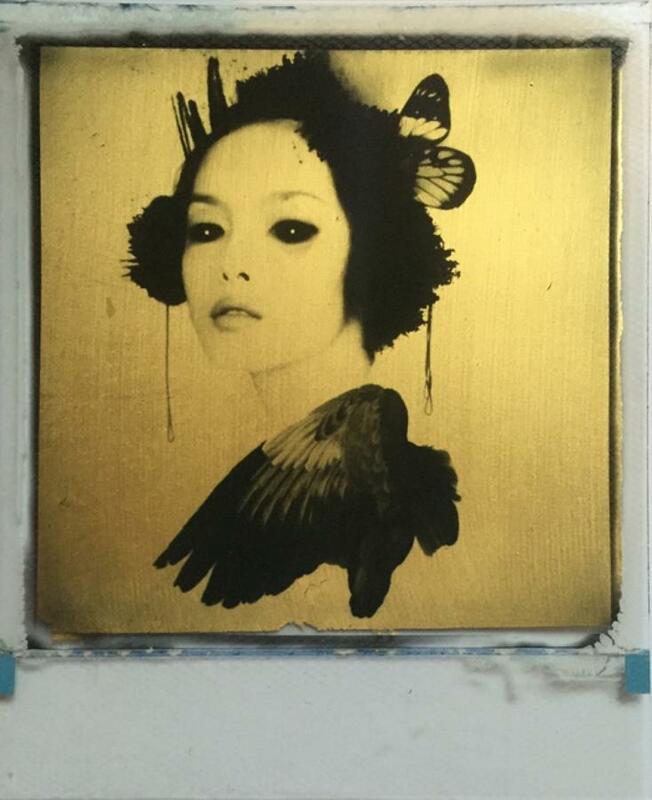 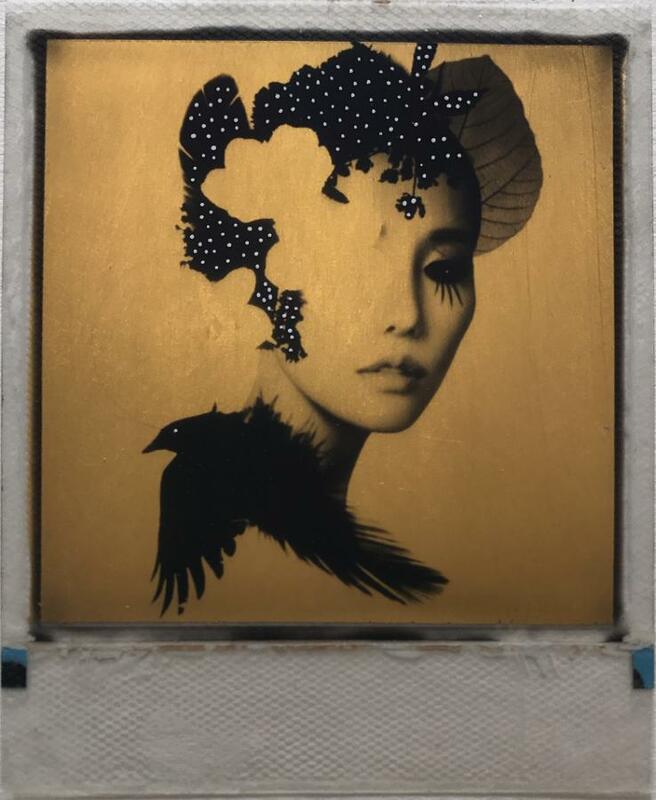 Graphic artist Andrew J Millar uses a combination of instant film, gold & silver leaf and paint to create delicately detailed collage pieces that capture a haunting mix of reality and fantasy. 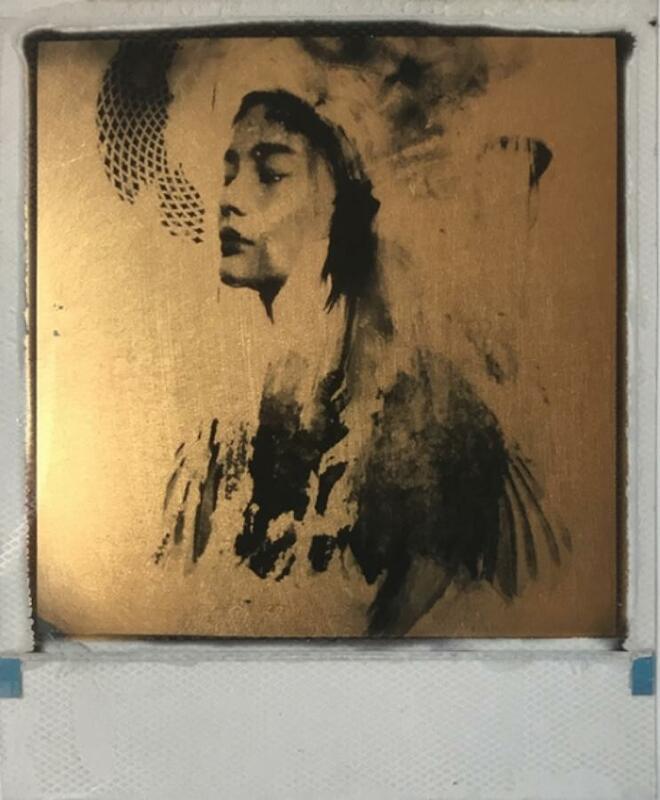 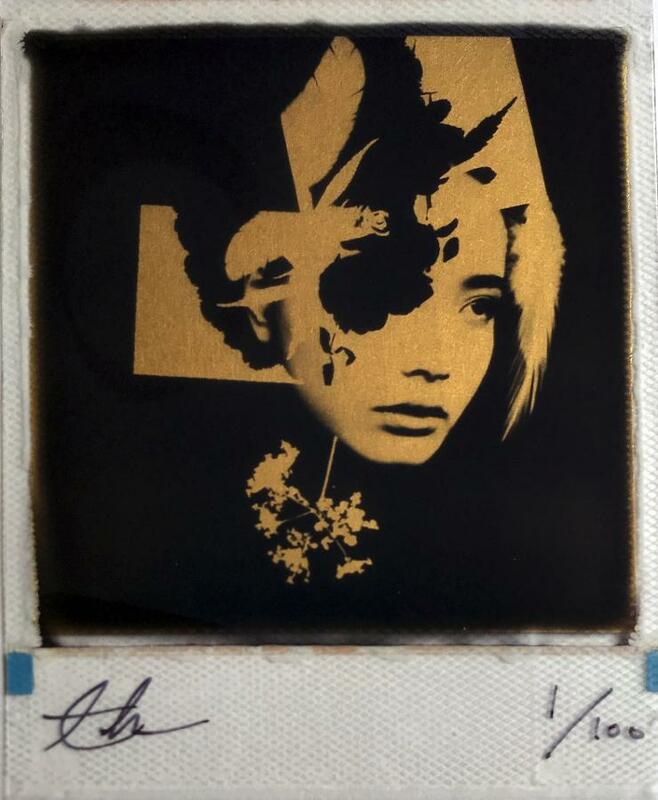 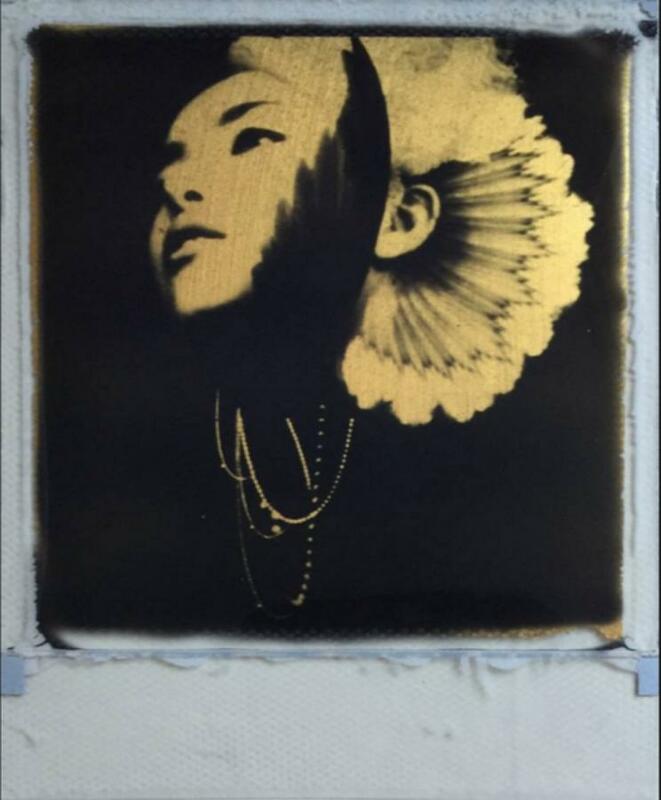 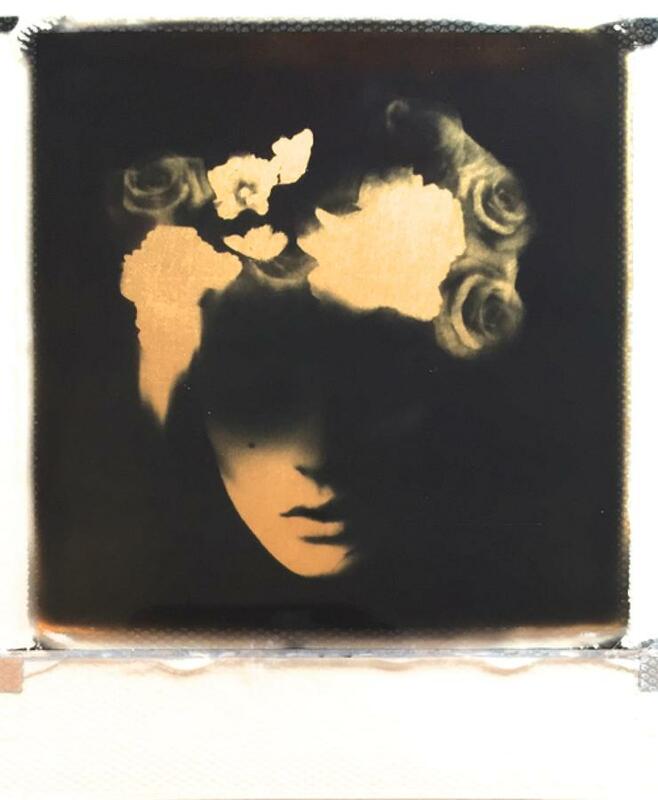 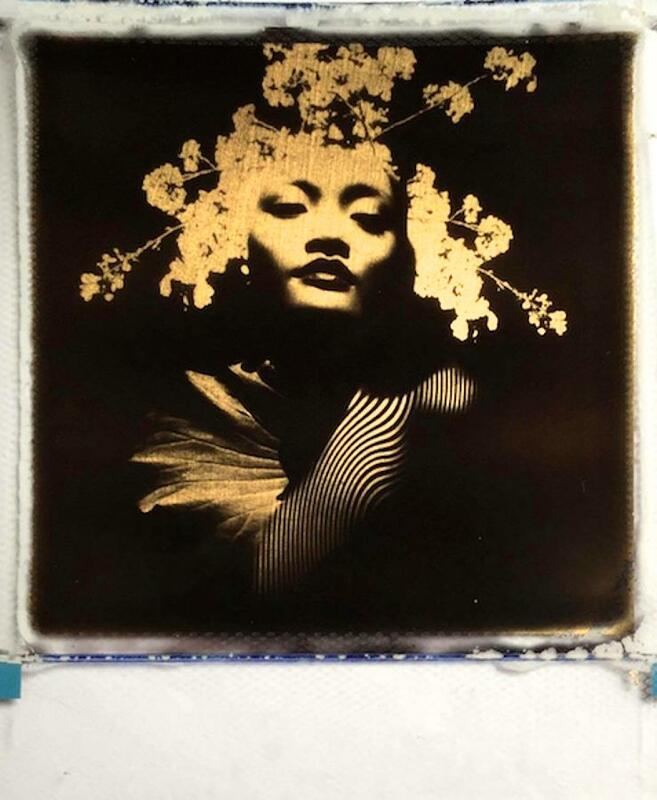 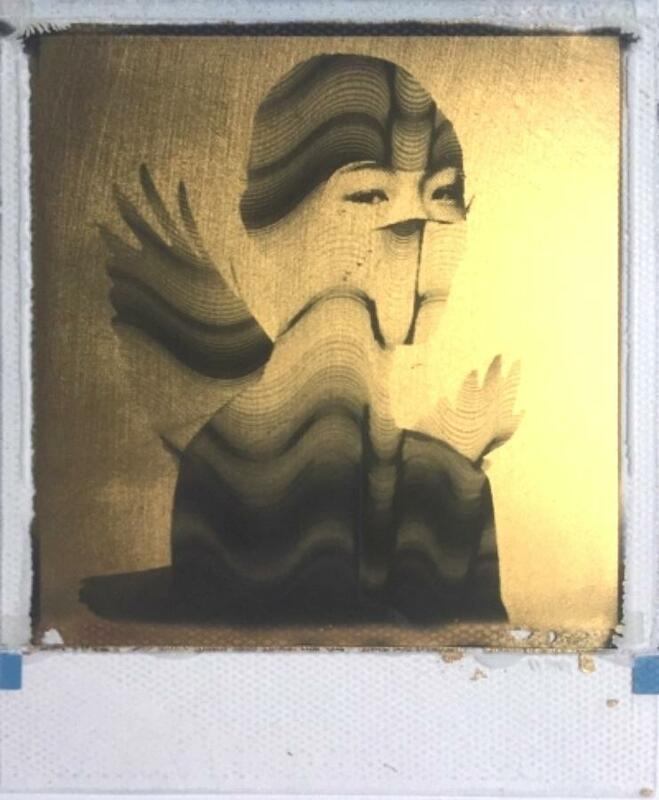 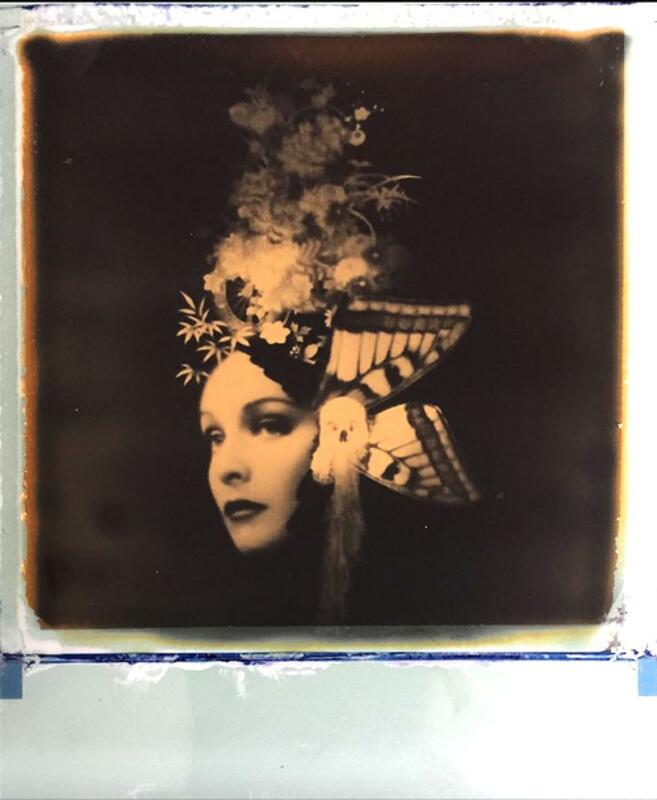 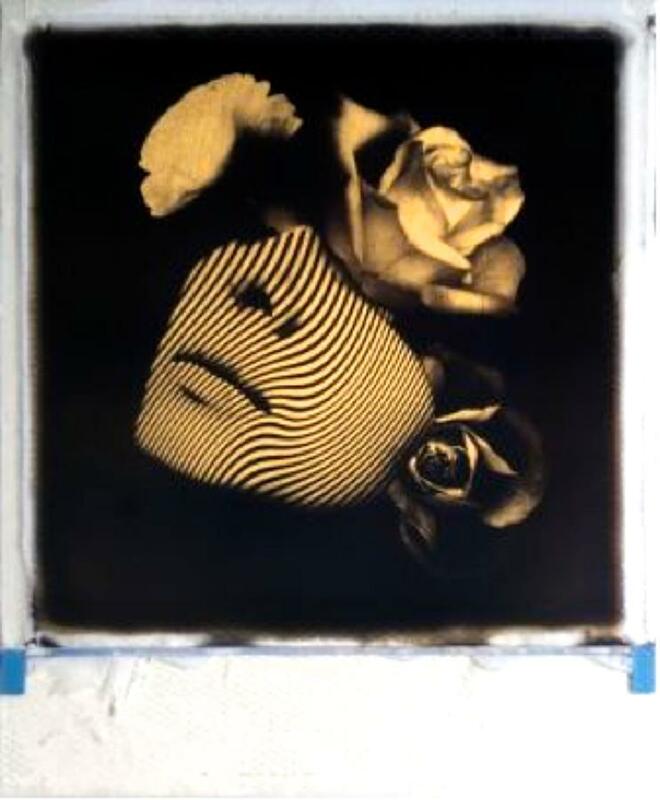 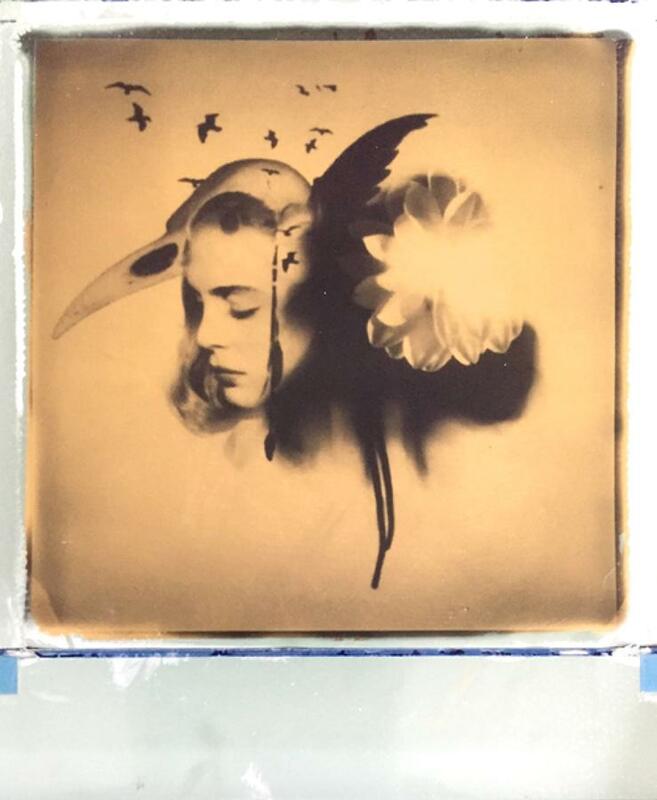 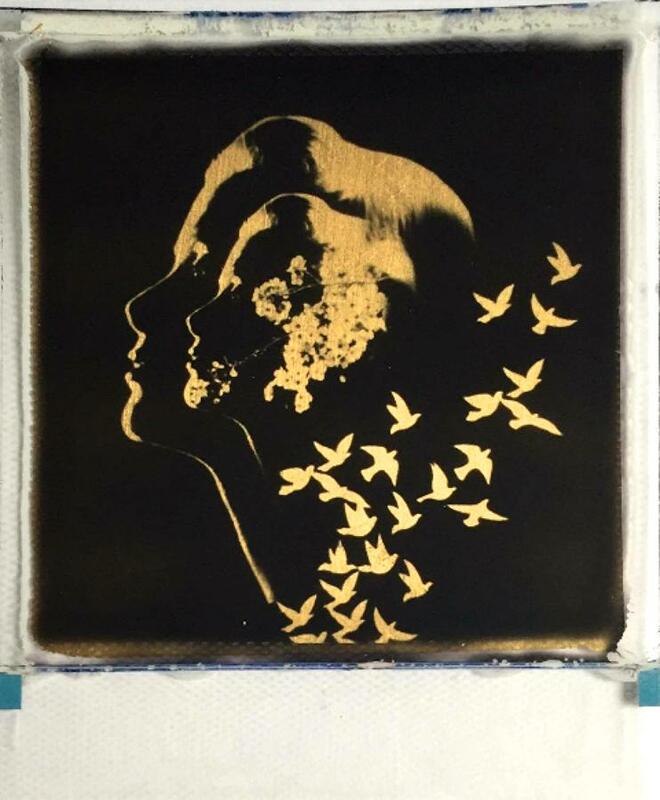 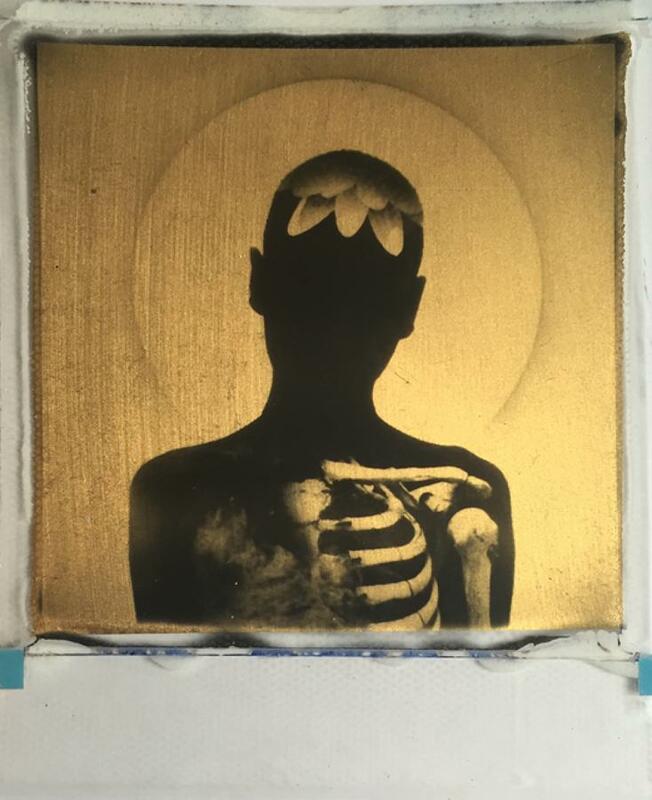 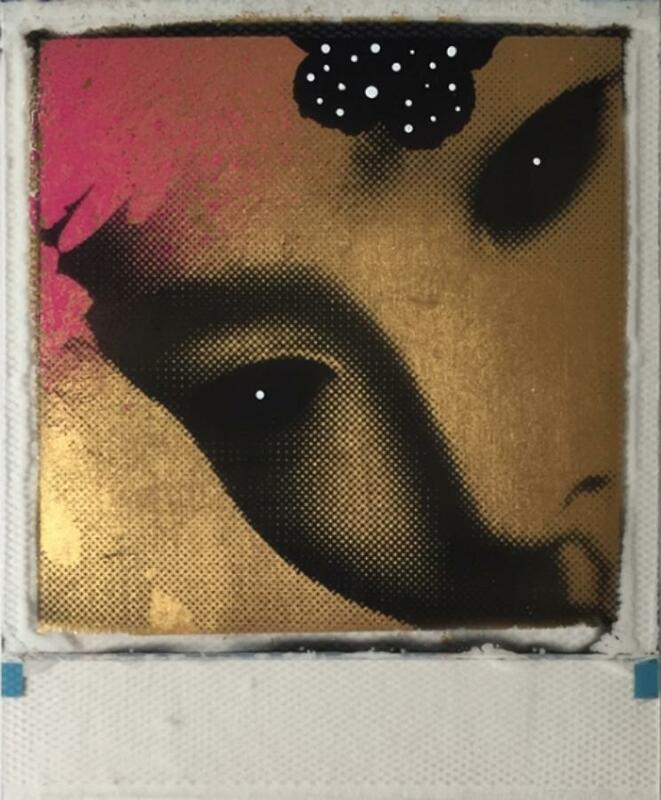 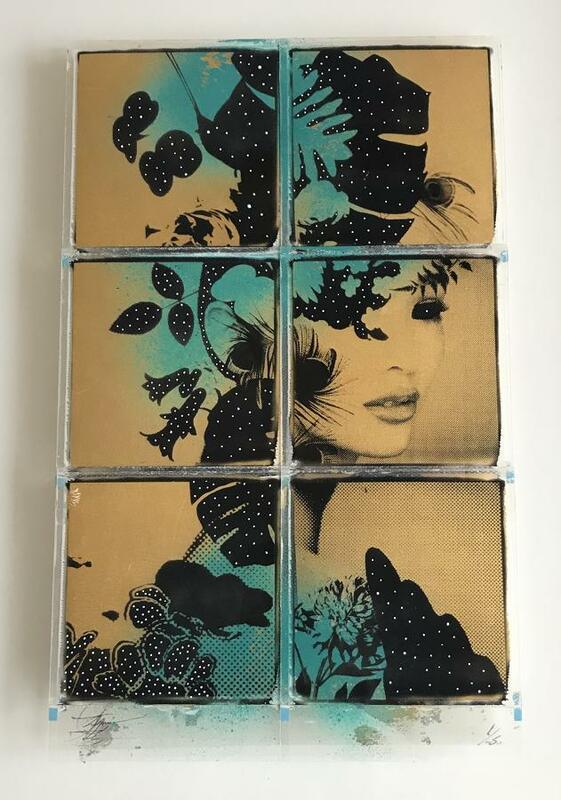 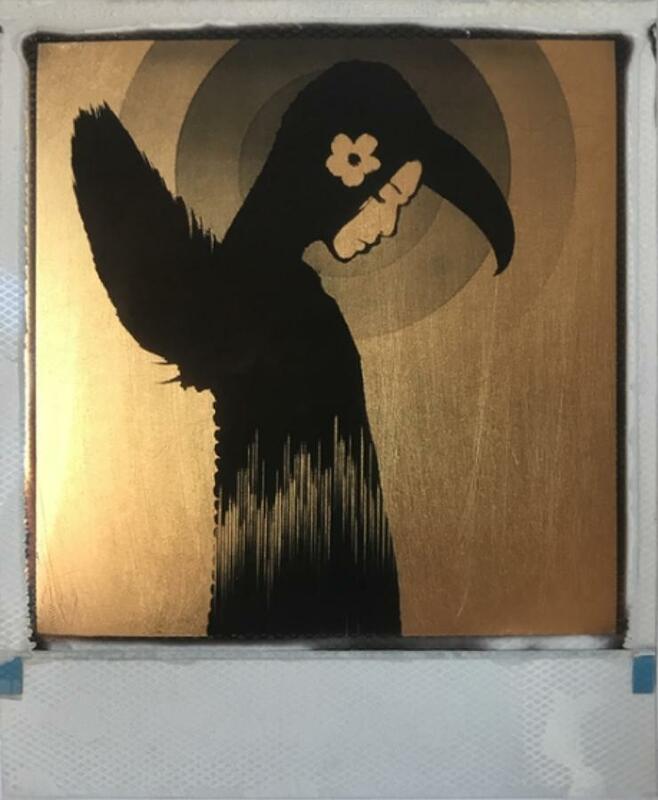 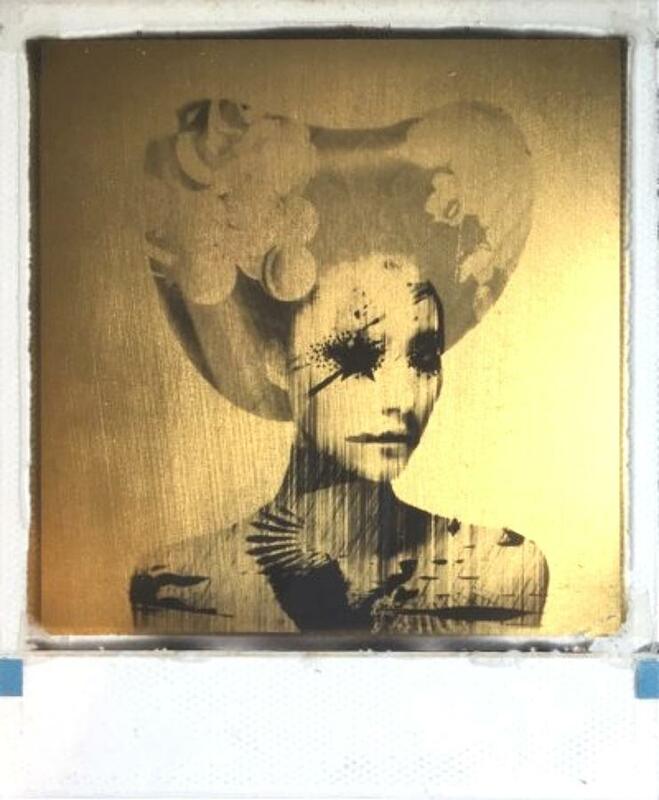 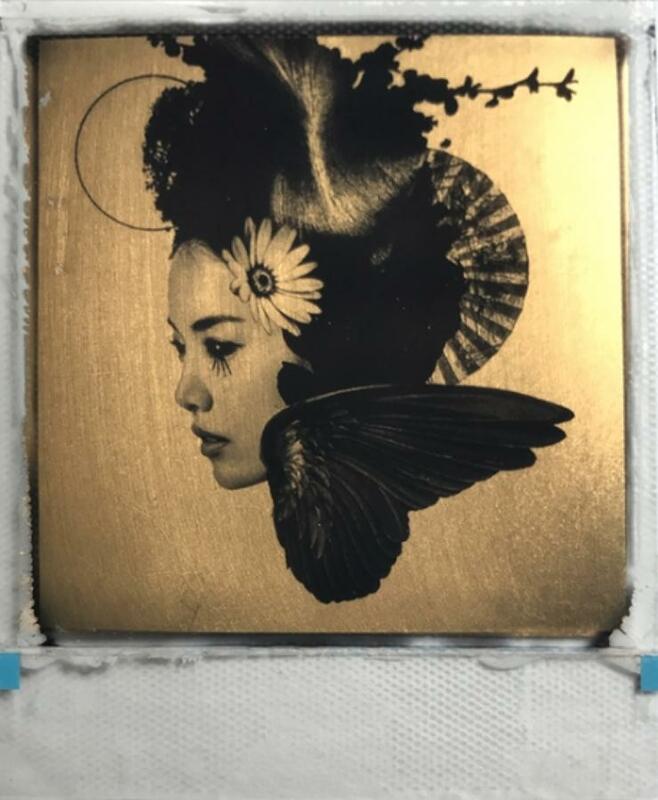 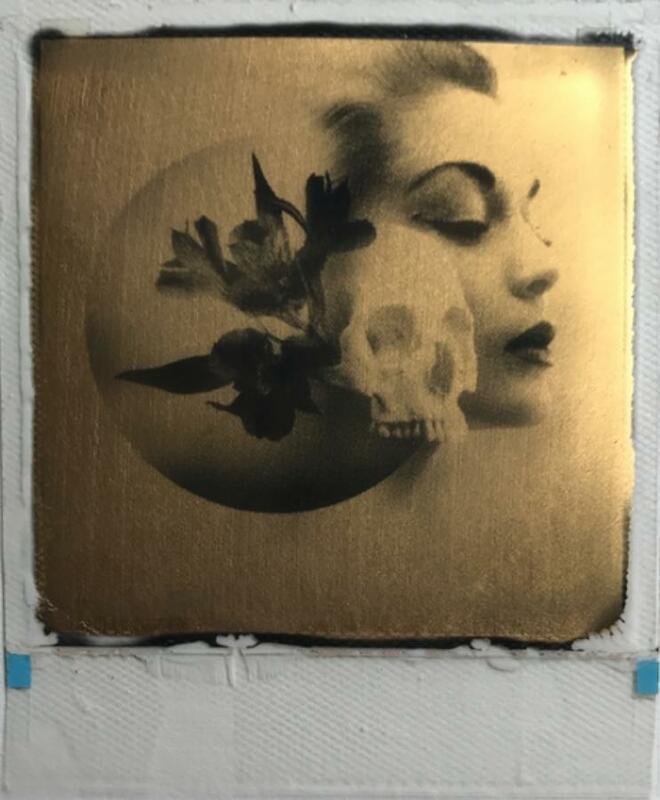 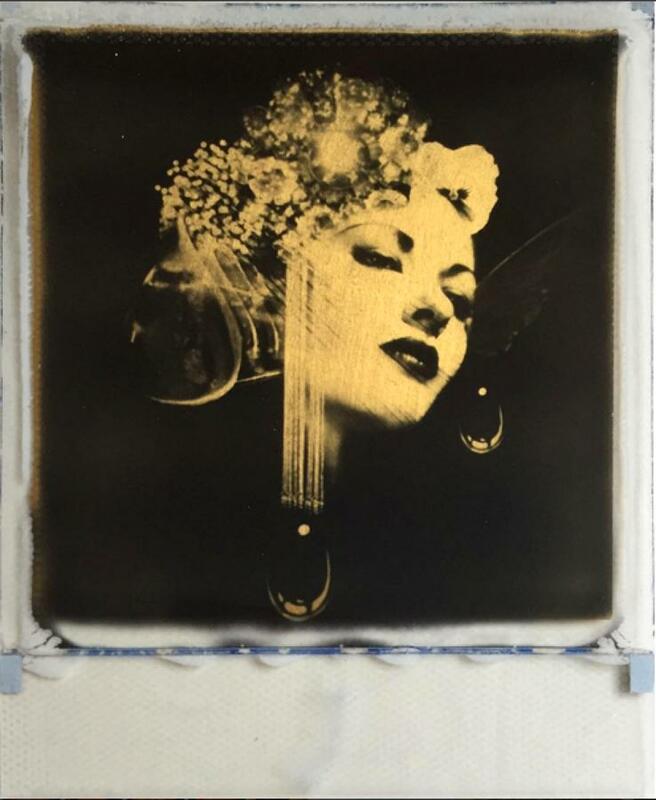 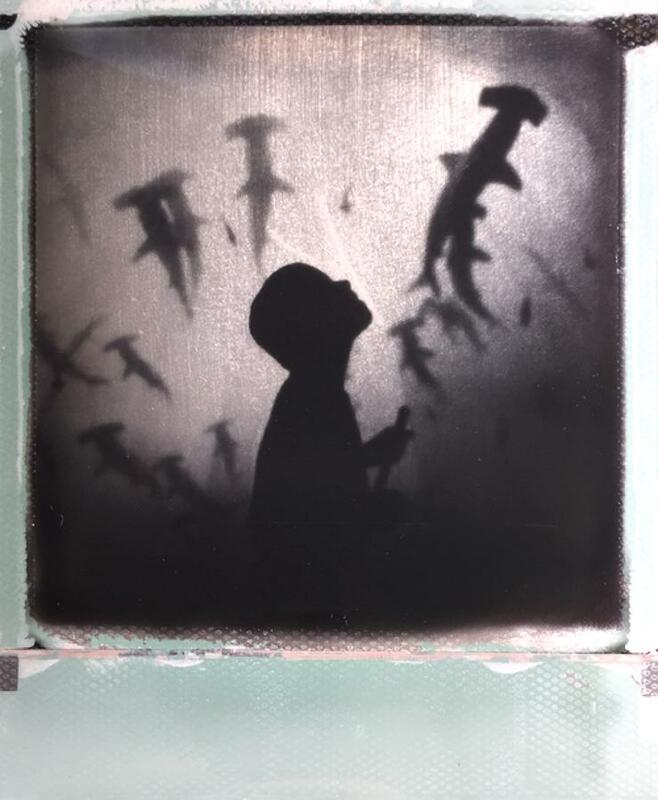 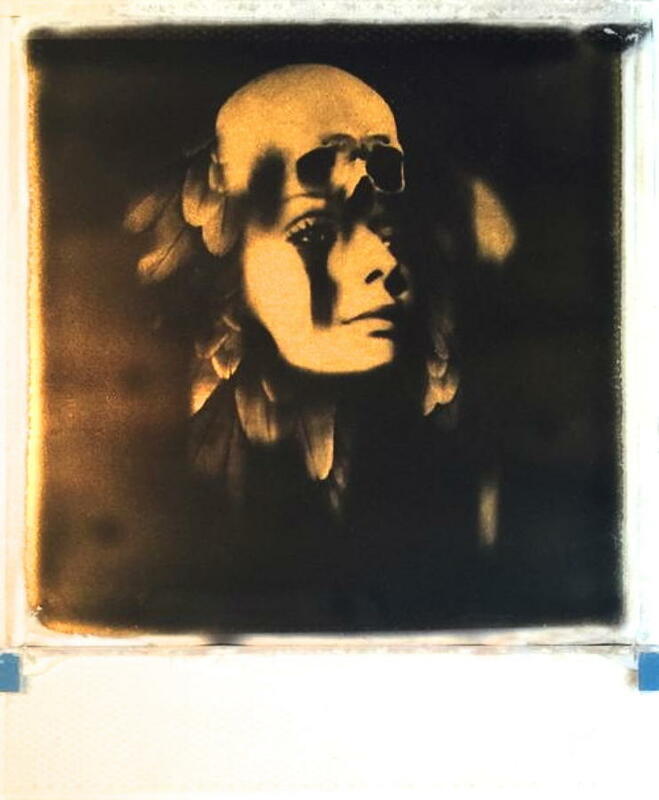 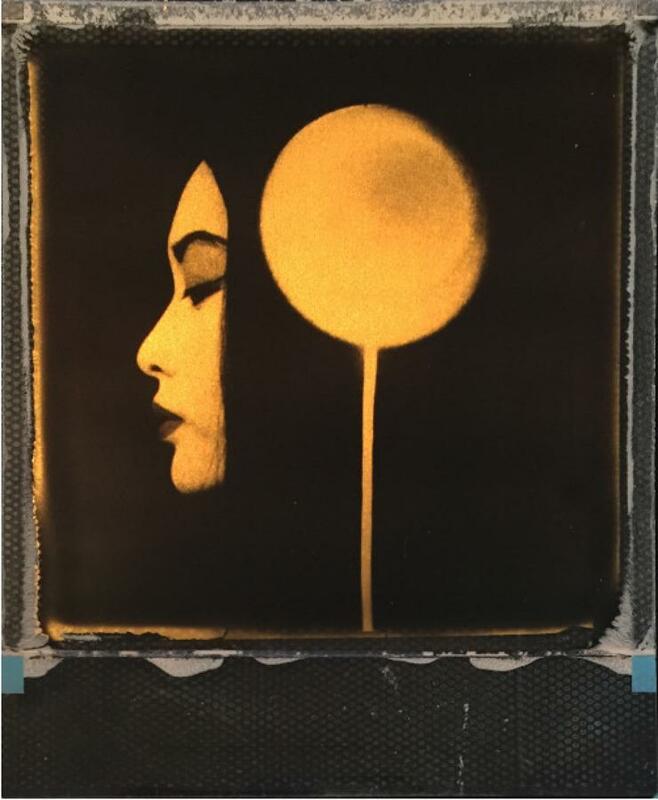 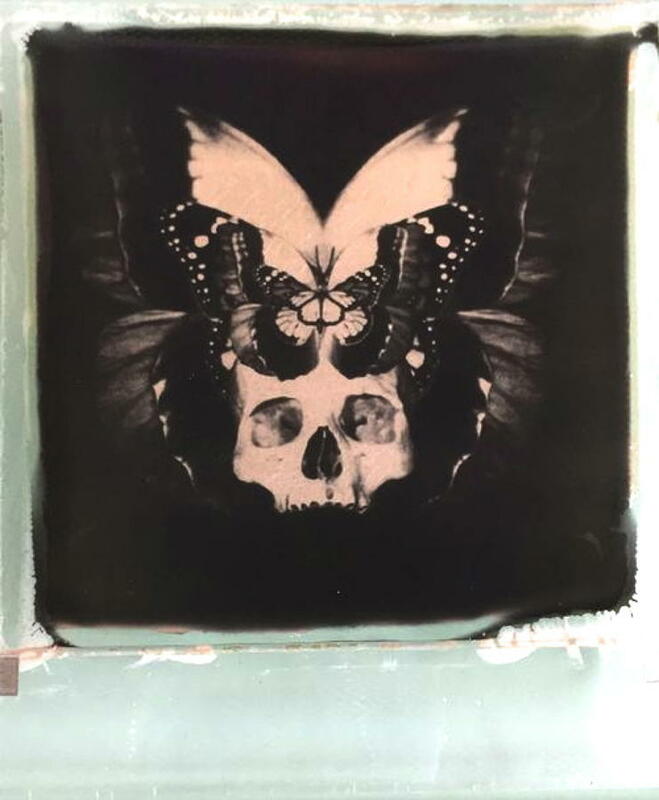 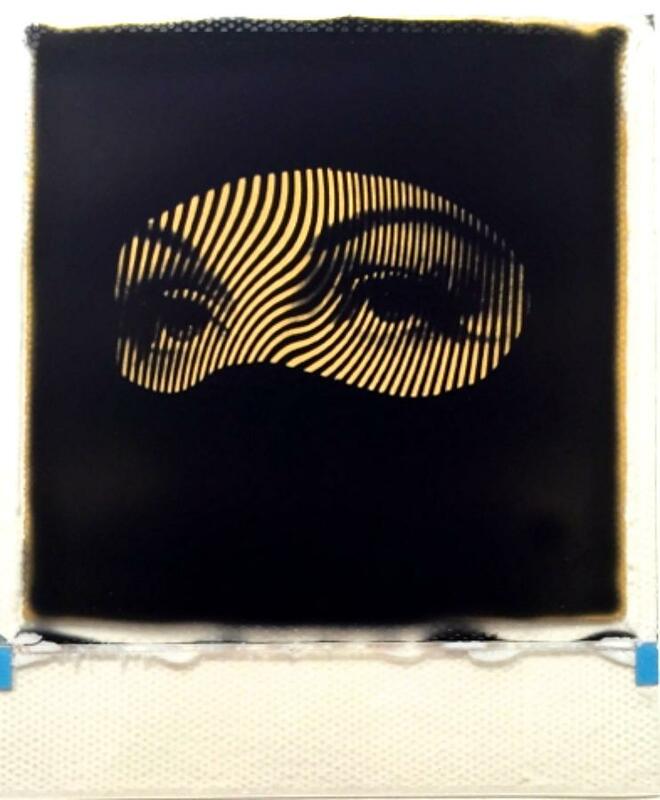 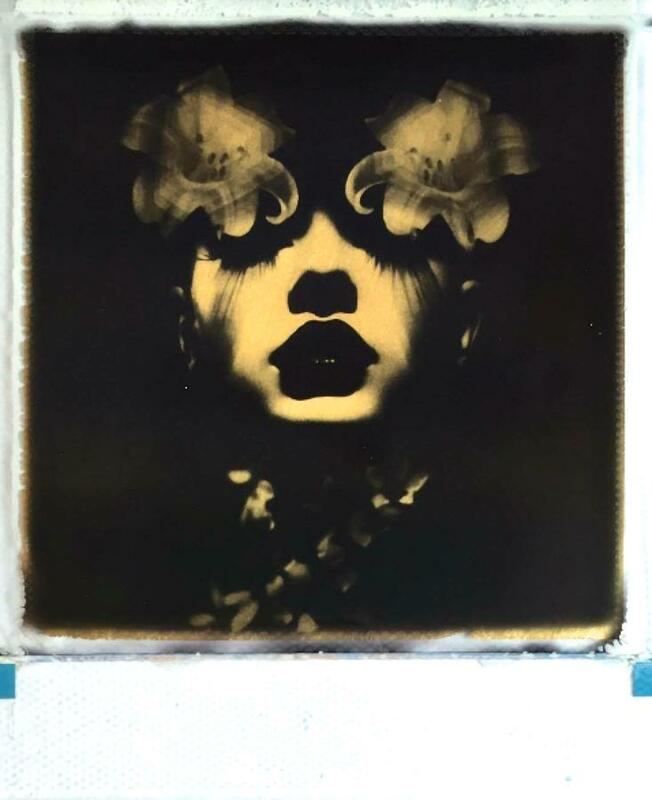 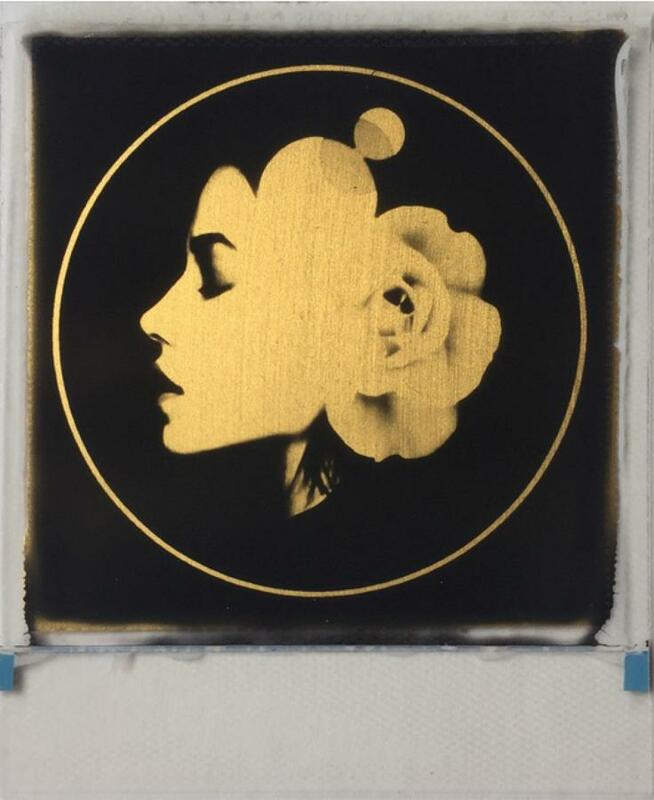 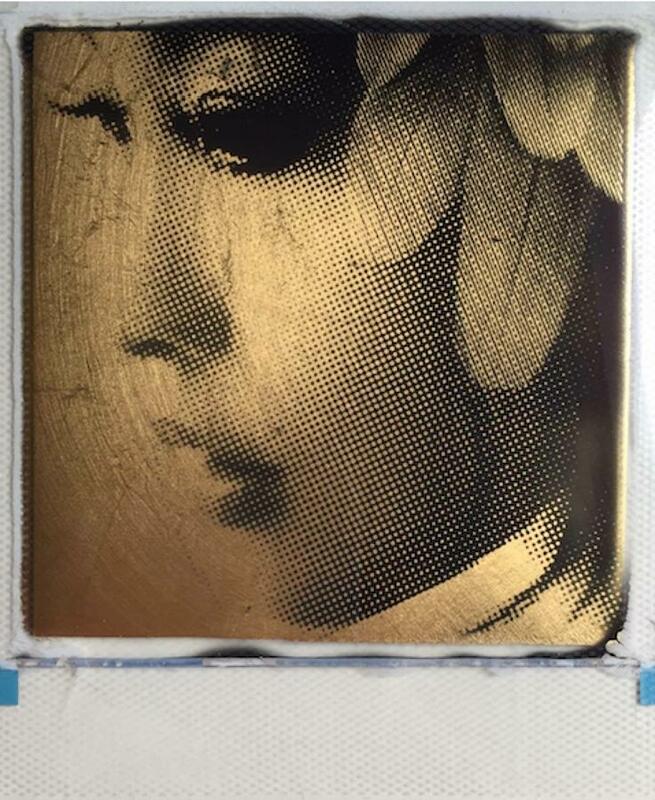 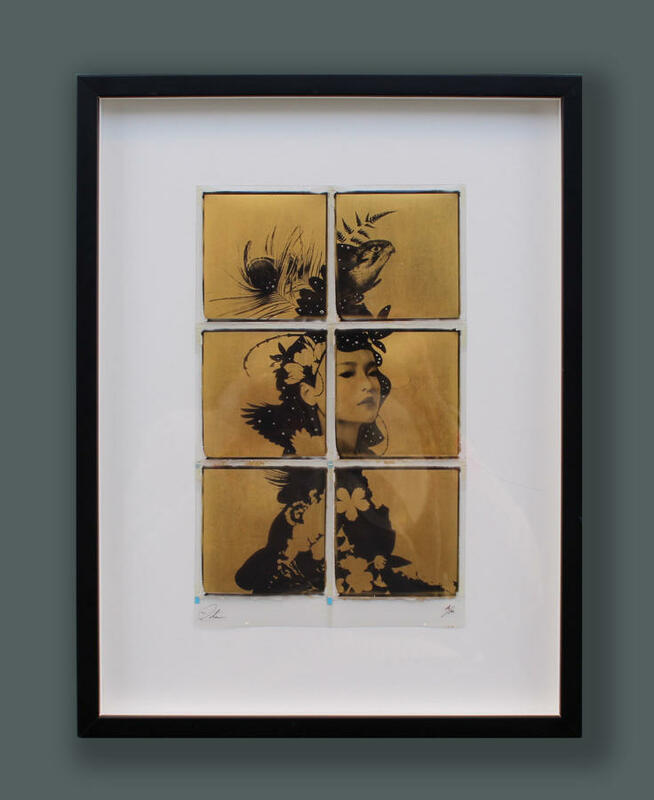 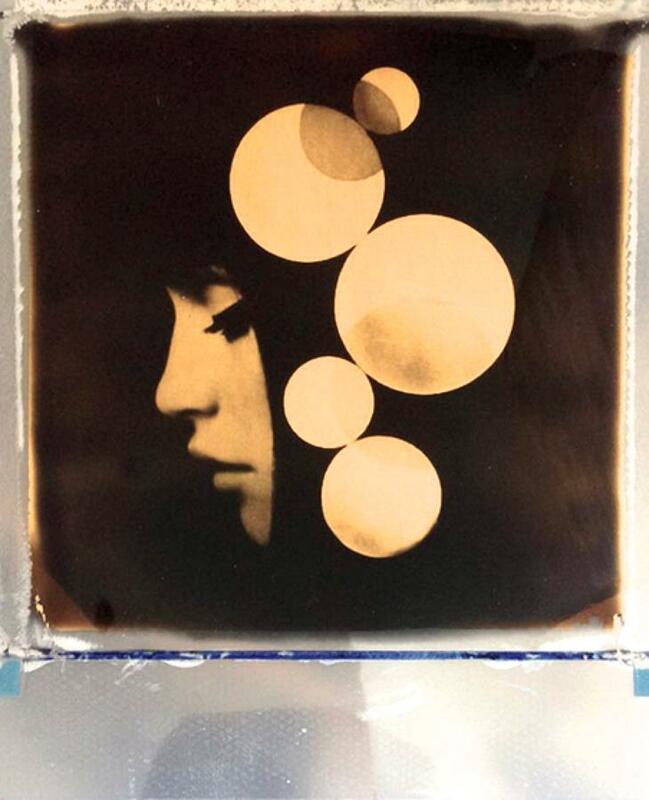 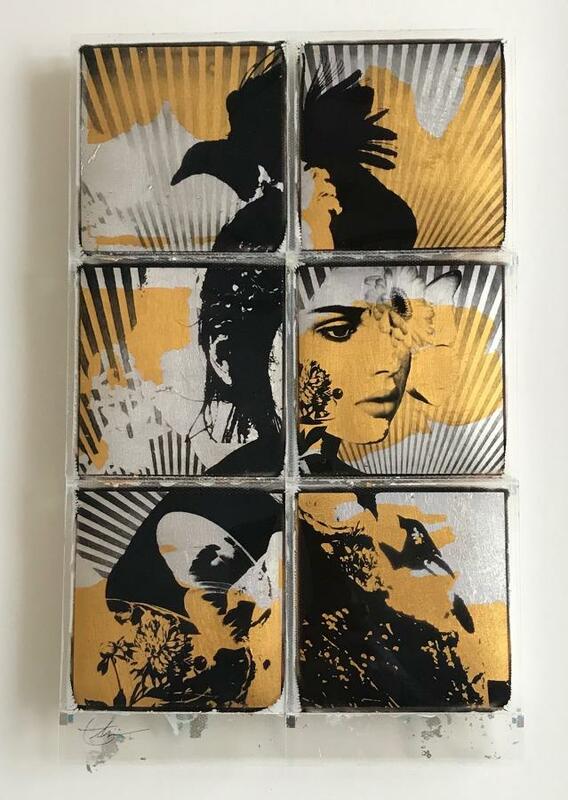 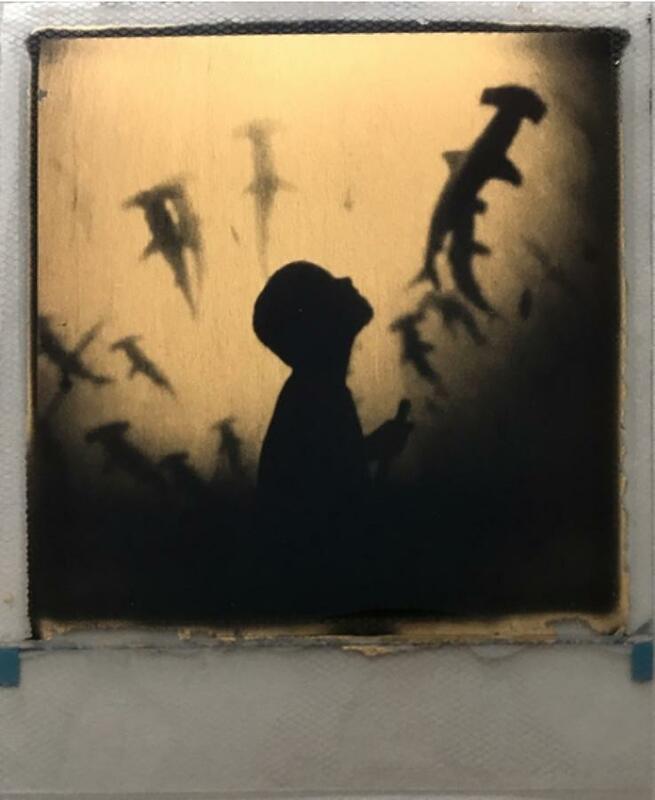 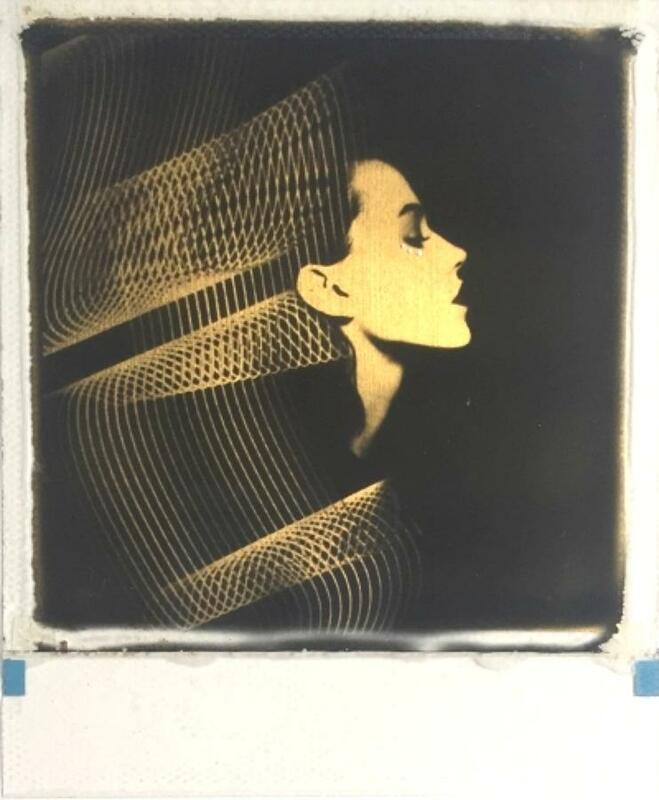 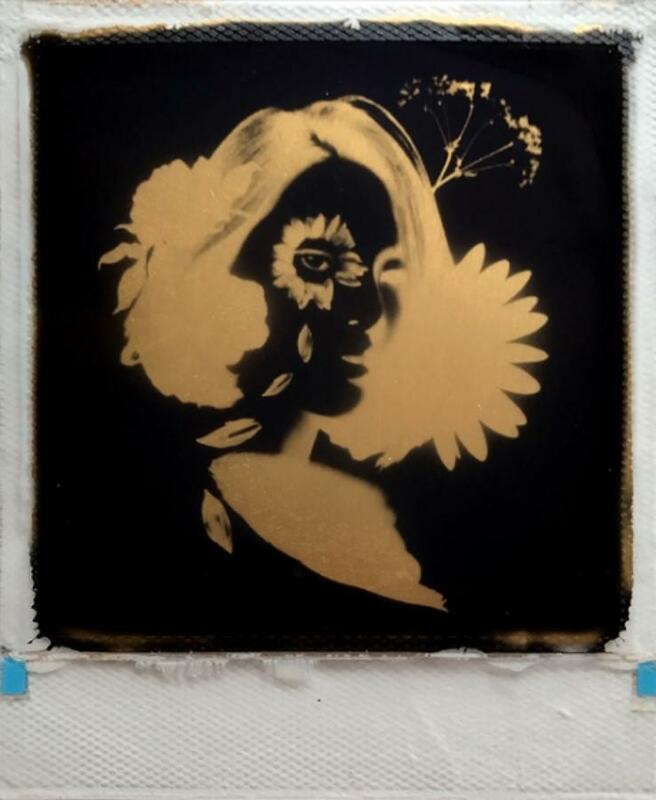 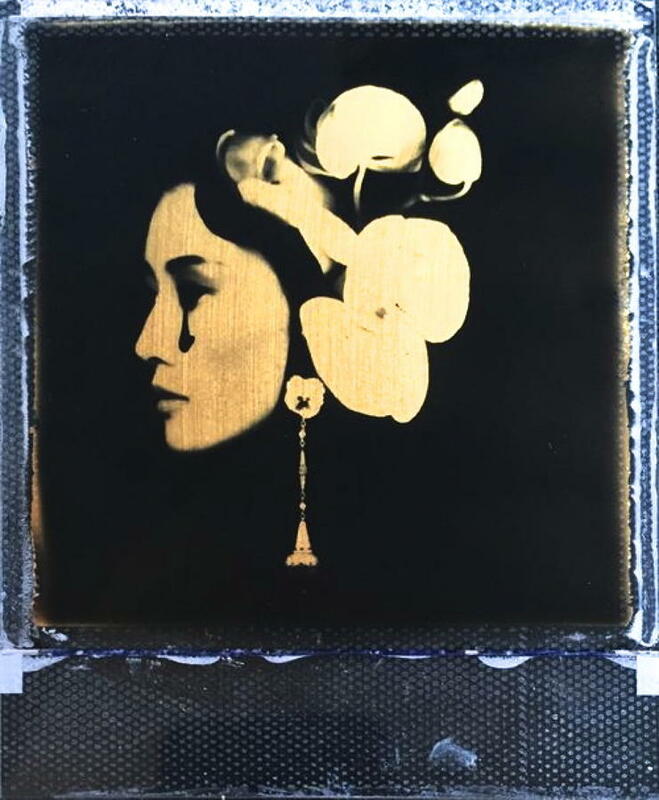 Andrew produces a Polaroid collage each with individually hand-applied 24k gold or silver leaf to create a unique aesthetic, with no two the same. 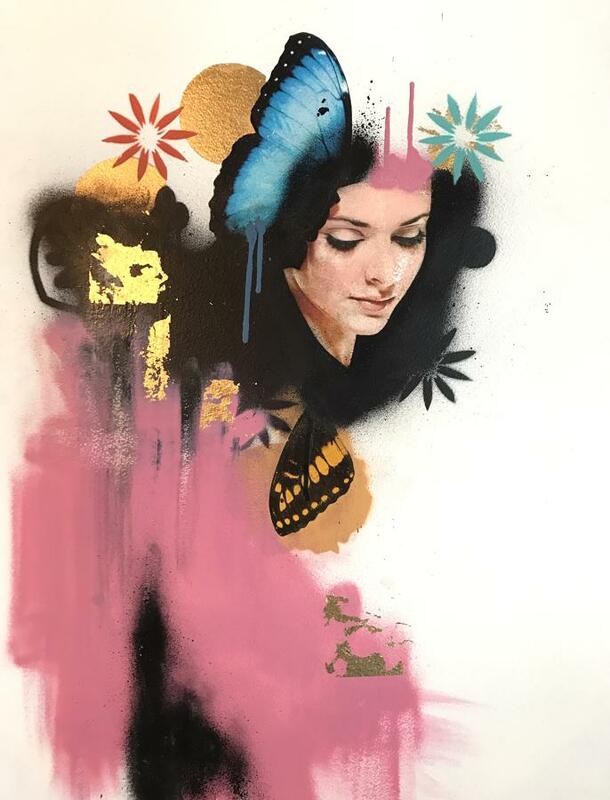 With solo shows in Paris, Berlin, Barcelona and New York, Andrew's work is in increasingly high demand and we are proud to have represented him since 2015.